The regular 23 cm NAC. Worked only CW about 2 hours (of 4 possible), just for fun. 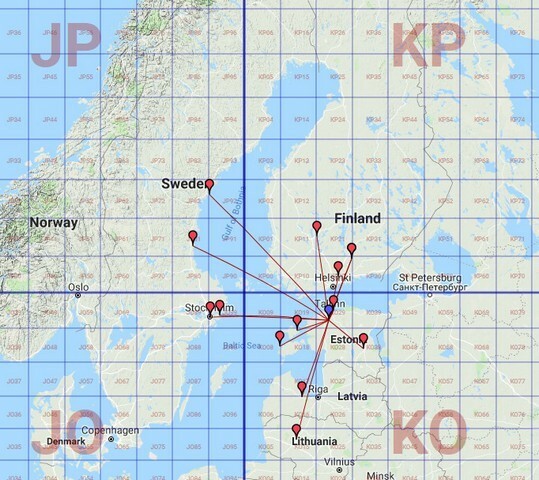 14th QSO, 11 grids, 4 fields, 5DXCC. 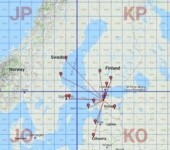 Maximum QRB 520 km (SM3BEI). Antenna 2×55 el. F9FT, AGL 6 meter.